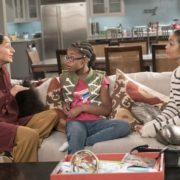 ABC has renewed critically acclaimed comedy Black-ish for a fifth season. The series enters syndication this coming fall. 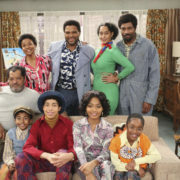 ABC has officially renewed acclaimed comedy Black-ish, which stars Anthony Anderson and Tracee Ellis Ross, for a fourth season.